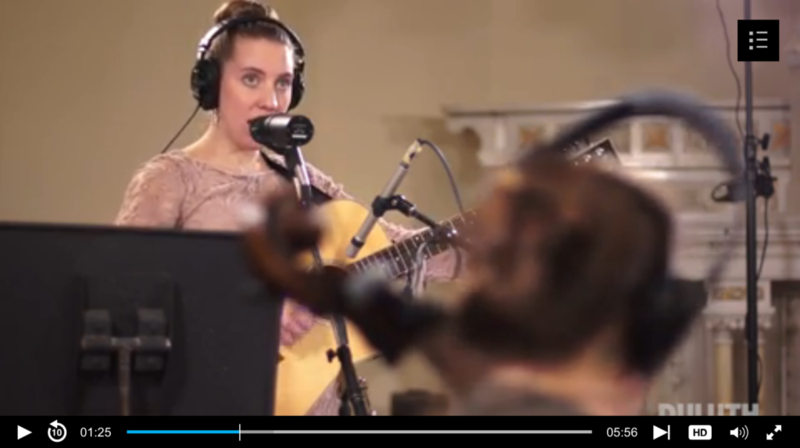 Duluth, MN indie folk-grass friends and favorites recorded their first album with us back in 2003. Engineered, mixed and mastered by Eric Swanson. 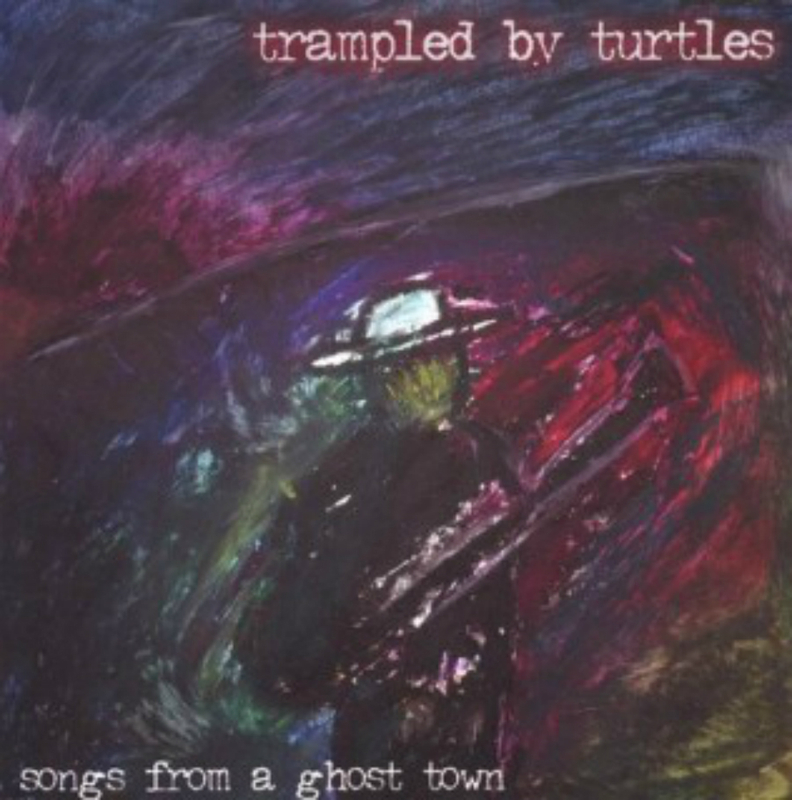 Songs From A Ghost Town released in October of 2003. Engineered, mixed and mastered by Eric Swanson.